Custom fit for your specific application. Constructed from rugged ABS composite material that is lightweight yet very strong. Includes wall mount hardware for easy storage in your garage or shed. Built-in LED light that is fully removable and features a hook for hang. 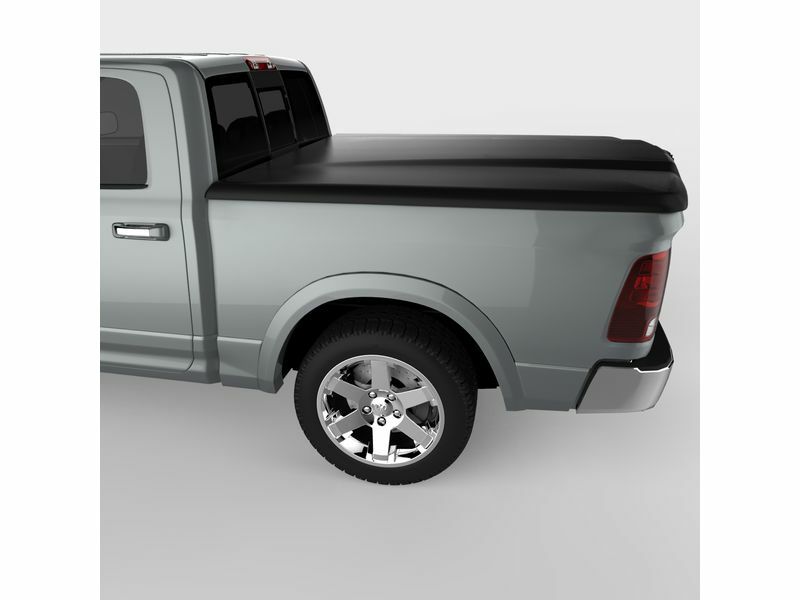 The UnderCover Elite Tonneau Cover by UnderCover is an easy at home no drill installation. For additional information see the install manual below or call us at 1-866-309-1907 or 701-253-5906.